Coaches who take this two day workshop will become a Trained Club Coach. This is a program designed to enhance the skill set of the coach and instructor who function primarily at the club level. The Club Coach will be competent in training curlers from youth to masters, with skill levels of beginning to intermediate. 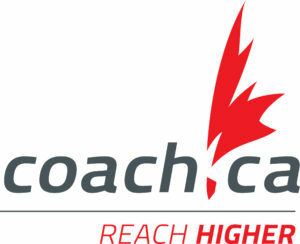 The Club Coach will be proficient in planning and designing a practice/clinic, ethical decision-making, teaching correct curling skills, skill analysis, safety, program management, planning, managing and designing a curling program. 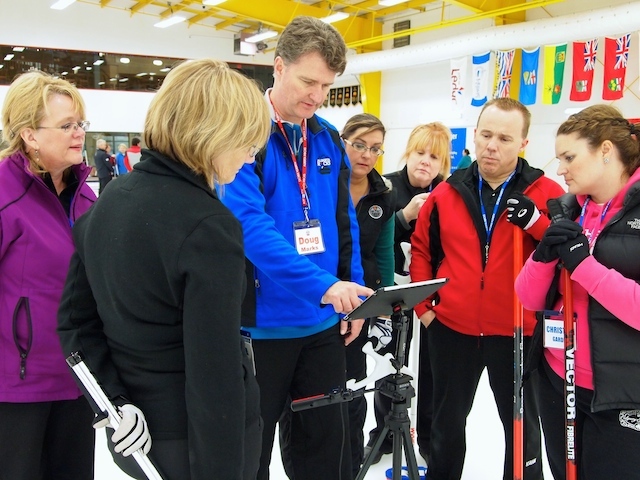 Individuals interested in helping teams currently active at a recreational level, or helping teams wishing to become more competitive in the Curling Quebec’s Club Series (amateur curling circuit), are invited to take this course.